There are many types of bacterial infections which cause different illnesses. Whatever the infection is, it will be unpleasant. 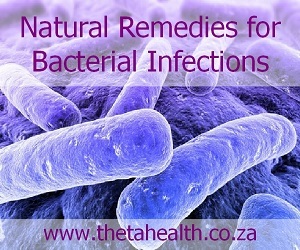 Below we have some natural bacterial infection remedies, creams, supplements and natural health products to kill bacteria causing illnesses.